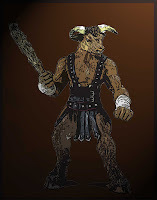 The Minotaur rushes forward and his horns pierce the side of the ranger. The pointed protrusions find their way into a seam of his leather armor, pushing through the flesh and finding a home in the ranger’s heart. 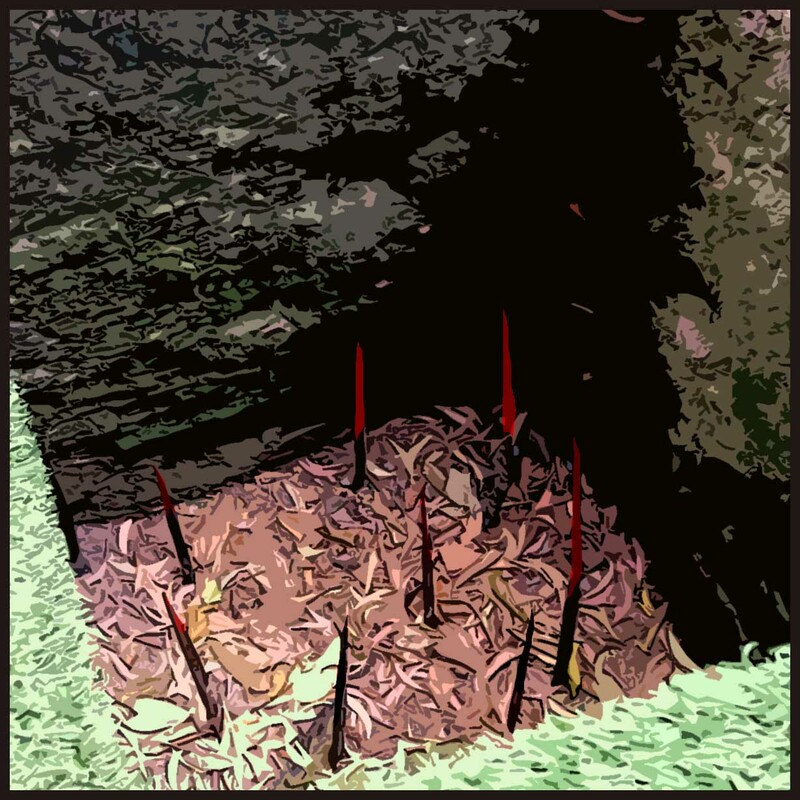 The woodsman who has ventured out into the dangerous world falls to the ground lifeless. 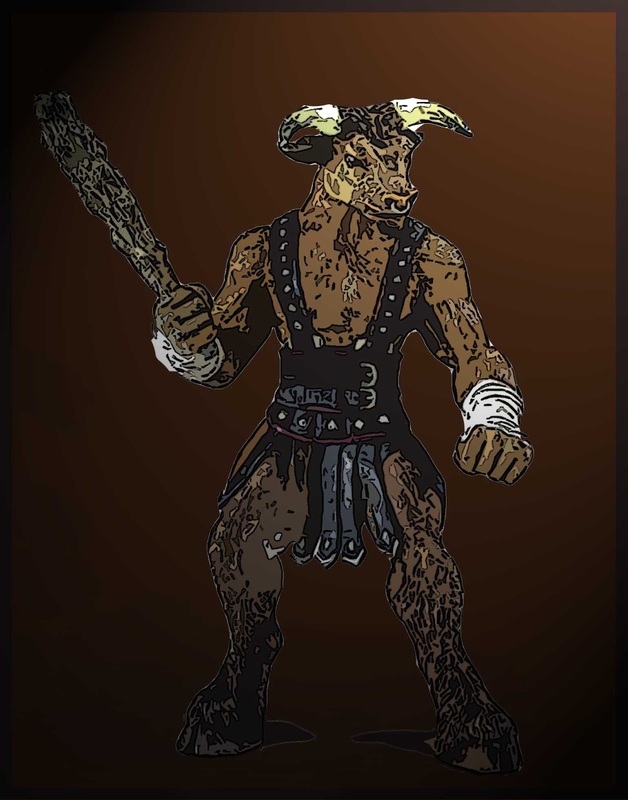 Although the rest of his companions dispatch the bullman, he is beyond the power of the cleric to heal. The light has gone out of his eyes and his soul has gone on to meet his patron deity. Player death. When and how is it appropriate to kill your player’s characters? The answer isn’t simple, and it really depends on the type of game you are playing and who you players are. Gary Gygax was famous for taking a very aggressive view on player death. He thought the game was the GM versus the players and that the GM’s job was to attempt to kill off his players to stop them from getting to their goals. Luckily that isn’t the only school of thought out there. I’m sure there are more than two camps of when to kill a player, but I’m going to go with what I think are the two most extreme. These are personal choices and I don’t condemn people for using the one that I do not. The game is “play how you like”, as it should always be. When the GM for my Rise of the Runelords game asked how we wanted to deal with character death, the first option was plot armor. Basically unless he thought player death was appropriate to the story, he would do his best to avoid it—or at least I think that’s what he meant. To some players, getting killed by a luck roll from a goblin mook is much different than dying facing off against the monstrous demon that controls the goblin tribe. Plot armor usually means that most of the rolls will be hidden. This way the GM can fudge a roll if a player was going to die at a non-heroic moment. Characters tend to survive longer this way; which many players enjoy, having spent hours creating a character they love. To be honest for me this method takes away from the game, again personal opinion. Now I wasn’t the only one who thought this way. The other players also said no to plot armor, and said if the dice land in a way that kills the character then so be it. 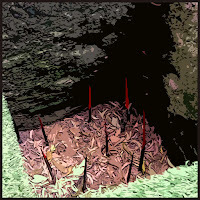 Adventuring is a dangerous lifestyle, some folk die facing the balrog and some fall in the pit trap and skewer themselves. Such is life. In the first book of Rise, one of your players died in a trap after we’d pretty much cleared the entire first area. It was some amazing RP, but he still died in a trap, that we’d already made it past once before. I will totally admit that this is my favorite way to play, and it is the way I run. The things is, there is a difference between GMs who let the dice fall where they may and those who go out of their way to kill players. A fine distinction it is, an adversarial relationship with the players versus a neutral relationship. Personally, I could never play a game where I felt like the GM was out to get me at every turn, but again that’s just me. Of course, we have the ultimate player killer. The GM that is so fed up with a player or players that he’s just had it. 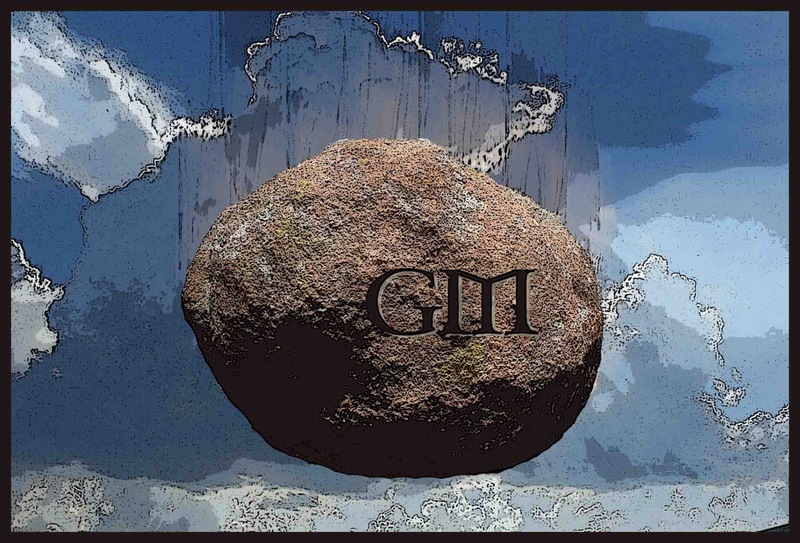 We’ve all joked about the giant rock falling from the sky with the word “GM” etched into it landing on the problem player(s) and killing the instantaneously. As funny as it sounds when you write it, don’t let this be you. Something has obviously gotten you to this point, and that should be dealt with way before having to turn the player(s) into a fine red paste. There are, of course, many methods between “plot armor” and “die at any moment”, what is yours? When do you think it is the correct time to kill your players if any? As a player, what do you prefer? The end of the year nears, and I see many of you returning. Get notified the instant something gets posted by subscribing to the CRB here. Be the first (or close to first) to see every article. I hope everyone has happy holidays and I’ll see you all here for the last article of 2015 next week. What leads you to think "Gary Gygax was famous for taking a very aggressive view on player death. He thought the game was the GM versus the players and that the GM’s job was to attempt to kill off his players to stop them from getting to their goals." My impression has always been one of "impartial referee." I think that a GM should not hesitate to kill a PC if it enhances the story line. Of course, sometimes players do things so stupid that the death of their character should be seen as more of a mercy than an evil. First of all, I think it is most important to talk about the level of "deadliness" before starting the campaign. Our GM gave us plot armor for the first few sessions of our first campaign (and used it once), as we were only two players at that time. Later, another player joined us and, while not exactly going out of his way to kill PCs, the GM stopped fudging roles in our favour. And even though there were some close calls, all PCs survived. For me it is important, that the deadliness is somewhat realistic - an animal may flee before being killed itself instead of taking a PC with it, a construct may not, but maybe won't act very cleverly, an intelligent foe might try to actually kill PCs in a favourable order (e.g., cleric first). Or put it the other way round: I don't like animals being pointlessly suicidal, neither do I like 20+-Int-Mages going for the least interesting targets. I personally like the option of character death even at minor occasions as a player as well as a GM so far.